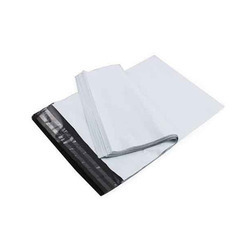 Our product range includes a wide range of plastic courier bags, plastic express flyers courier bags, courier bags, mailing bags, tamper proof bags and white mail bag. 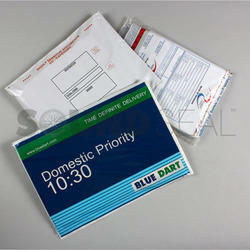 We are the leading manufacturers and suppliers of Plastic Courier Bags. 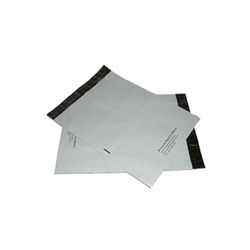 We are the leading manufacturers and suppliers of Plastic Express Flyers Courier Bags. We are the leading manufacturers and suppliers of Courier Bags. 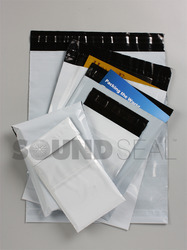 We are the leading manufacturers and suppliers of Mailing Bags. 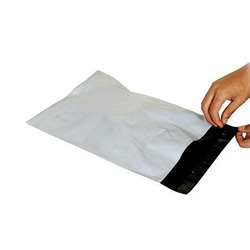 We are the leading manufacturers and suppliers of Tamper Proof Bags. 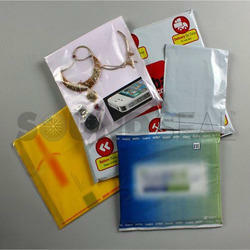 We are the leading manufacturers and suppliers of White Mail Bag.